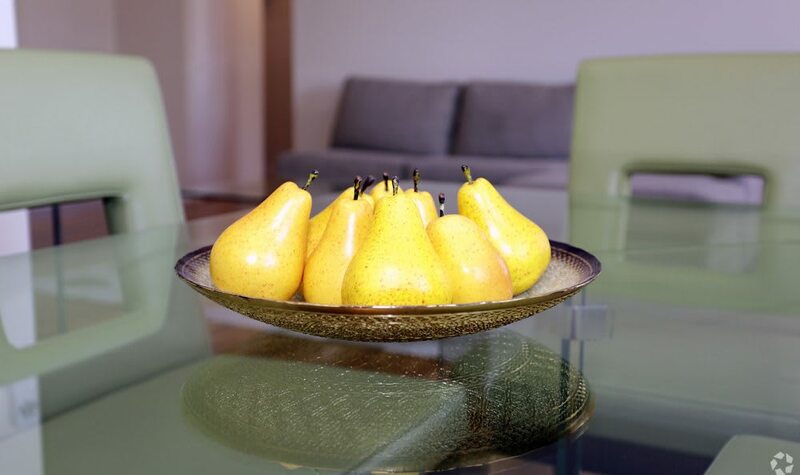 Coventry Square Apartments has established the perfect setting for NYC commuters and Westwood residents alike. We’re conveniently located near bus lines and the train station, which simplifies the daily task of getting into the city. 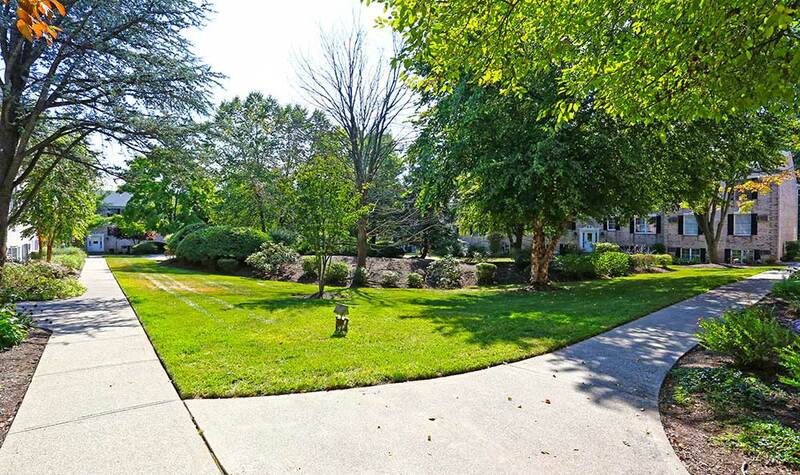 When your daily commute extends your workday, it’s important to have a quiet retreat to call home. 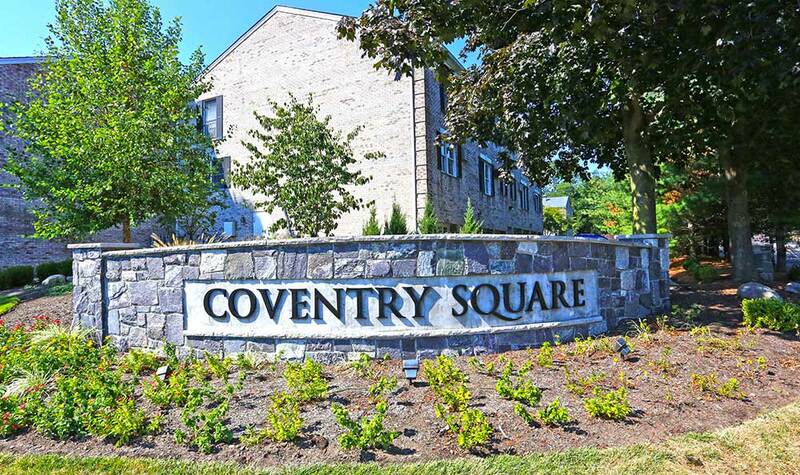 At Coventry Square Apartments, we pride ourselves on creating the serene sanctuary you desire most. 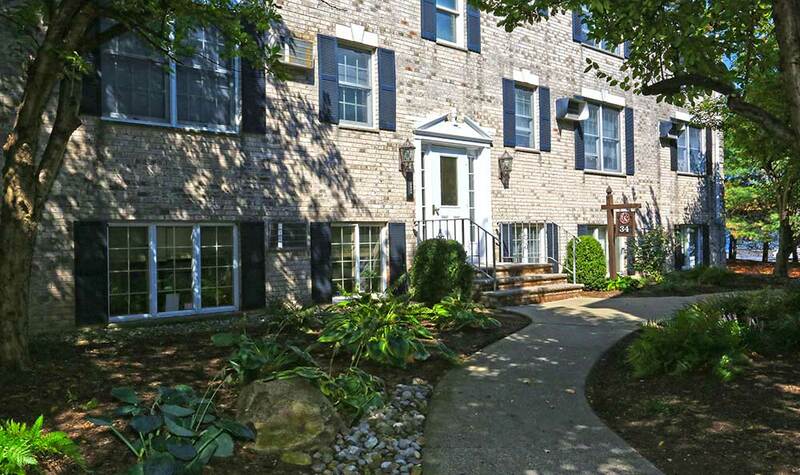 Within our community, you’ll find conveniences to make your life easier. Never worry about having to drag your clothes to the local laundromat. We have laundry facilities on-site to eliminate that trek. Our residents with canine companions appreciate our on-site dog park, which allows our four-legged friends to get outside, get exercise, and socialize with other pets in the community. 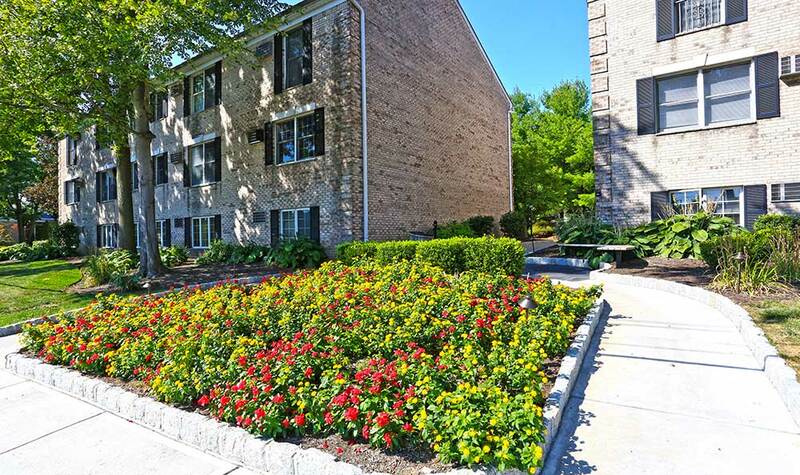 Our park-like setting provides the backdrop for a life worth living in Westwood, NJ. 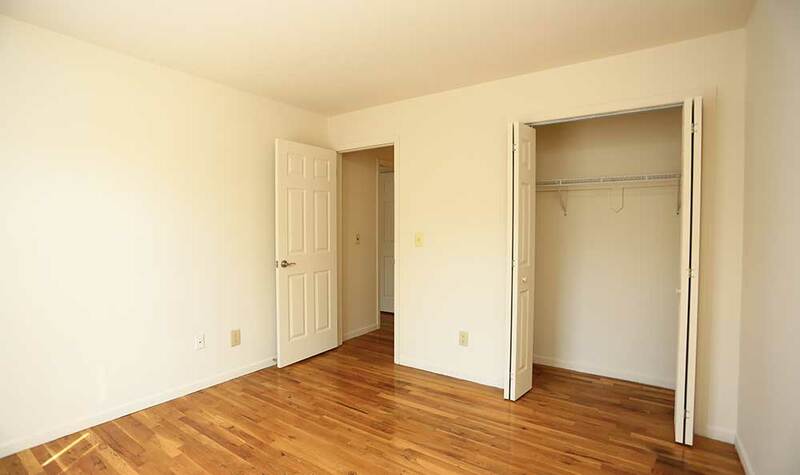 We’re especially fond of our apartment features and know you’ll feel the same. 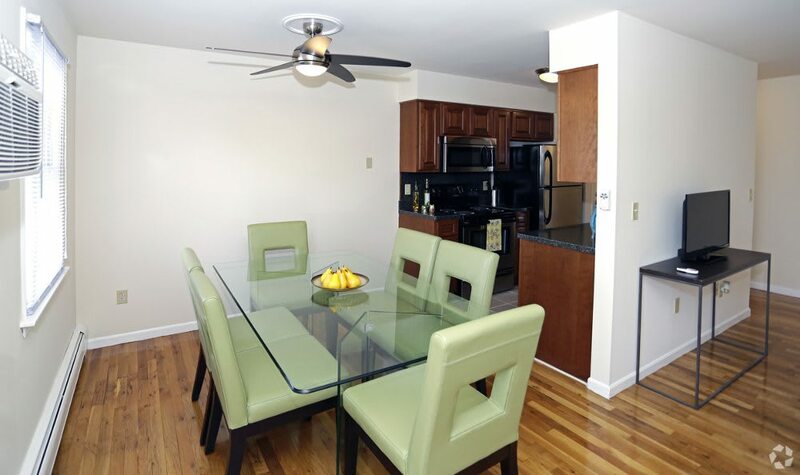 Air conditioning and ceiling fans help keep your Westwood apartment the best temperature for the season. When you walk into your modern kitchen, you’ll be amazed at the sleek design and convenience. Stainless-steel appliances and granite countertops complement the custom lighting and cabinetry. 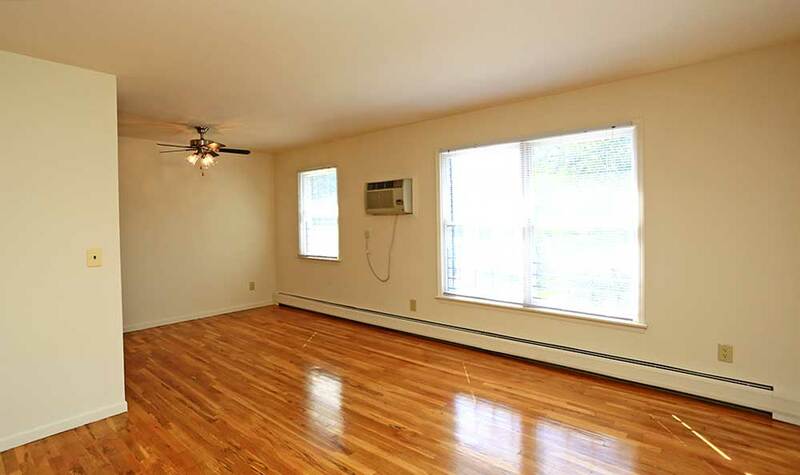 For many of our residents, hardwood floors top their apartment wish lists and we’re happy to oblige. 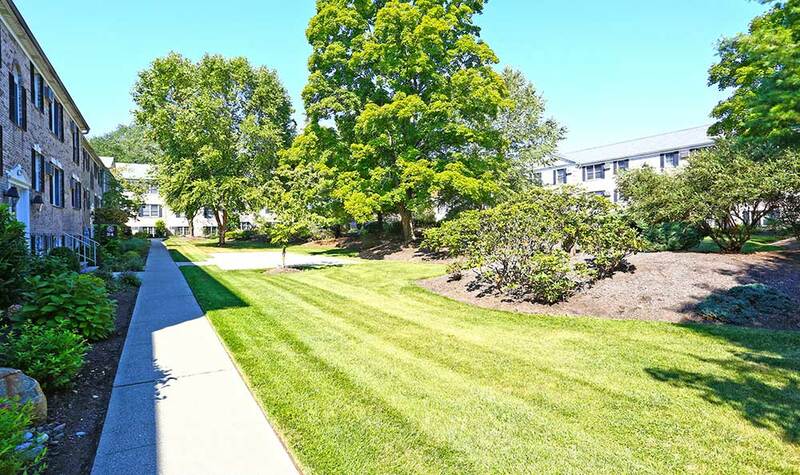 Browse the photos of our apartments in Westwood, NJ, and get a better idea of how you can make yourself at home at Coventry Square. 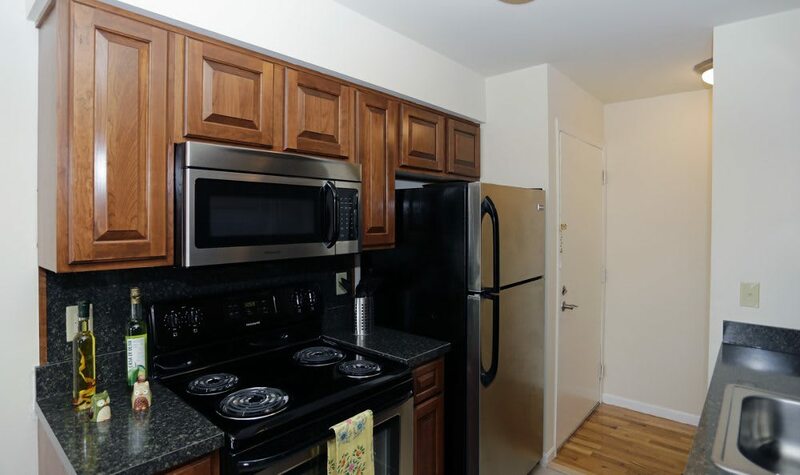 Whether you are a NYC commuter, or a fan of the wonderful city of Westwood, we’re confident you’ll be eager to call Coventry Square Apartments home. Contact us to schedule your personal tour today.